Steps can serve a functional purpose if you have a sloping landscape, or maybe you just like the way the look. 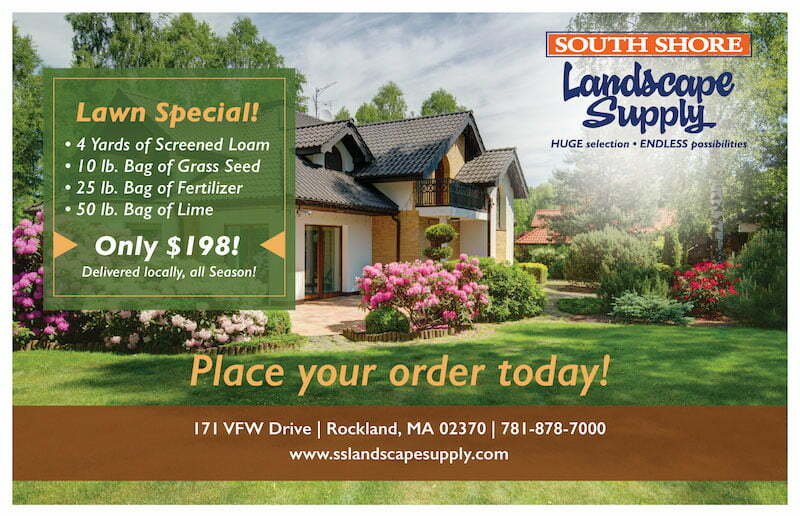 Whatever the reason South Shore Landscape has a plethora of steps you can choose from for your landscape needs. Choose from Granite, Limestone, Bluestone and more all coming in a variety of shapes, sizes, and textures.